Hey F150 forum. My name is Ross and I am from Fayetteville, AR. 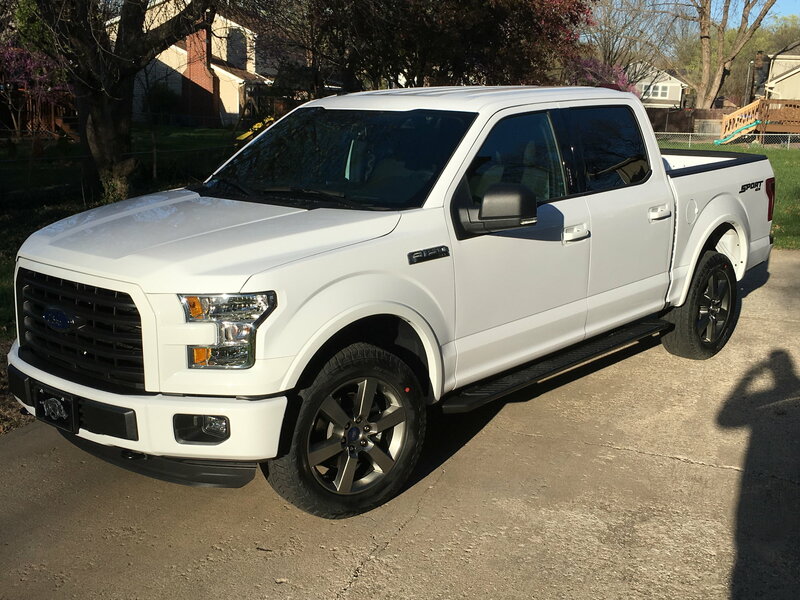 I own a white 2015 XLT Sport Screw that I bought new. 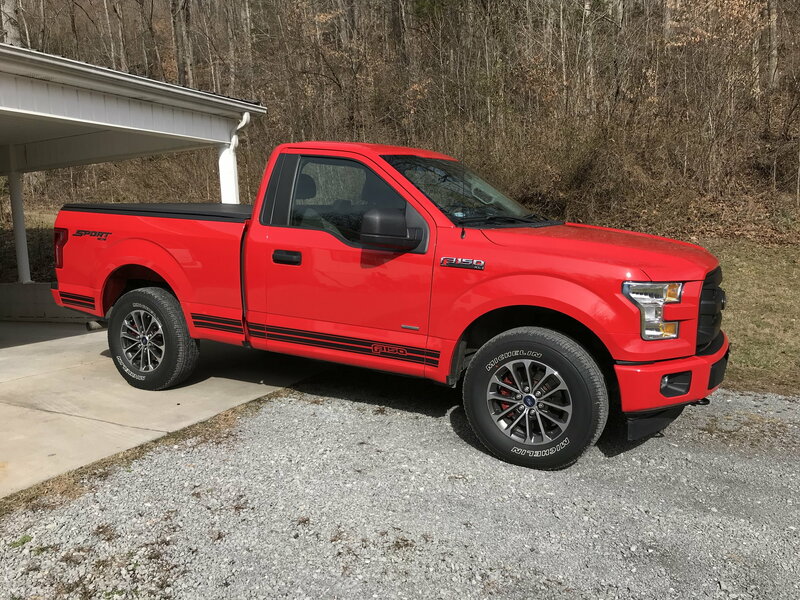 After owning for 3 years, I am ready to start customizing my truck’s exterior (leveling kit, wheels and tires, bull bar, etc) which is what brought me here. Looking forward to seeing what everyone is doing to theirs! Welcome to the site Ross. Welcome to the forum, Ross. Great looking truck. Lots of great ideas and information here to help in your customizing on your truck.